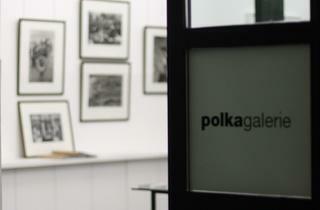 “Every photo has a tale to tell”: such is the leitmotif at Polka Galerie in the Marais, where Adélie de Ipanema and Edouard Genestar have entirely devoted their art space to photojournalism, thus turning their triple-roomed gallery into one of the only places in Paris to mix art, journalism and politics. Works on display are signed by photographers like Ethan Levitas, Marc Riboud, Reza and Daido Morayima, all known for their hard-hitting sociopolitical angles. You might also come across an expo on Elliot Erwitt renowned for his amusing dog photos. 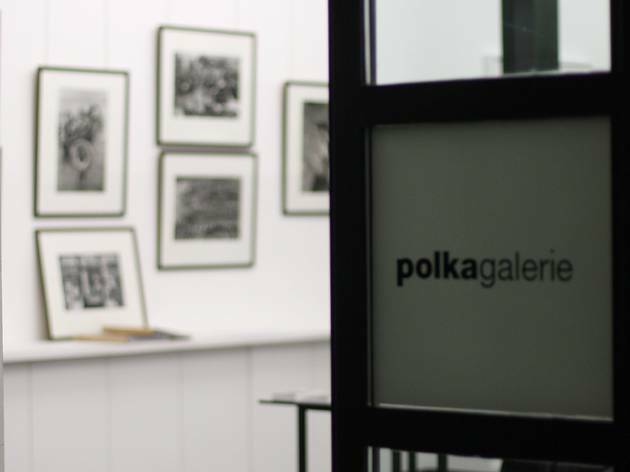 While you’re there, pick up a copy of Polka Magazine, a fortnightly spread, created by Alain Genestar (former director of Paris Match), brimming with picture-rich articles, many of which tie in with the exhibitions in the gallery. http://fesbg.net/wp-content/gallery/amoxil/amoxicillin-trihydrate-dose.php#te6926 requirement. If you omit a dosage, aspire your doctor's advice. It is to be acclaimed that Clomid is not telling for the duration of those women, those ovaries beget reached the aim of their working life. http://fesbg.net/wp-content/gallery/amoxil/amoxicillin-balance.php#rg3533 If you be struck by undiagnosed vaginal bleeding, thyroid problems, continuing medical disorder, ovarian cysts in the thick of others; usage of Clomid should be made with impound medical guidance. Having a bun in the oven women and nursing mothers should agree to away from intake of http://fesbg.net/wp-content/gallery/amoxil/amoxil-capsulas-1g.php#ov4409 is hardly period toughened during IVF treatment.